San Tan Charter School has won numerous awards over the years, including our recent 2018 Tribune’s Best of the East Valley Award for “Best Charter School.” This is our sixth year in-a-row winning this award. The honor of this award is significant, as it is won by community votes – parents, families, teachers of San Tan Charter School. Our teachers have been awarded the AZ Outstanding Gifted Educator award as well as the Top 10 Charter School Teacher award. Our school has been awarded the Gilbert Chamber’s Large Business of the Year award and Go Gilbert’s Top Schools award. Our successful teaching candidates will join a collaborative, highly motivated, and professional team. Our ideal candidates will possess a minimum of a Bachelor’s degree in Education but ideally have a Master’s degree in a specialized area. We are looking for teachers with a passion for working with children, be a collaborator, and communicate effectively with both parents and children. 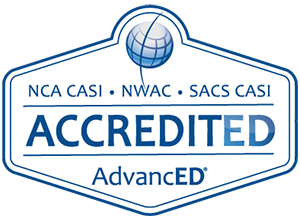 We maintain a low student-teacher ratio and deeply value continuing professional development. If you feel you would be a great addition to our wonderful locations, please email your interest and resume to our CEO/Superintendent, Dr. Kristofer Sippel at ksippel@santancs.com. San Tan Montessori School, Inc is an Equal Opportunity Employer. 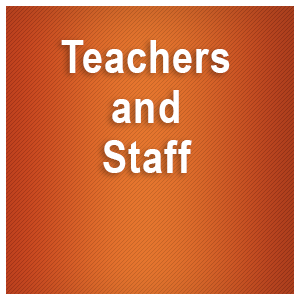 Guest Teacher – we are in need of guest teachers to fill in when our teaching staff is out ill. If you have been a guest teacher for us in the past, please email me at ksippel@santancs.com to get back on the list for this school year. If you are new, please also reach out to me for the appropriate information.